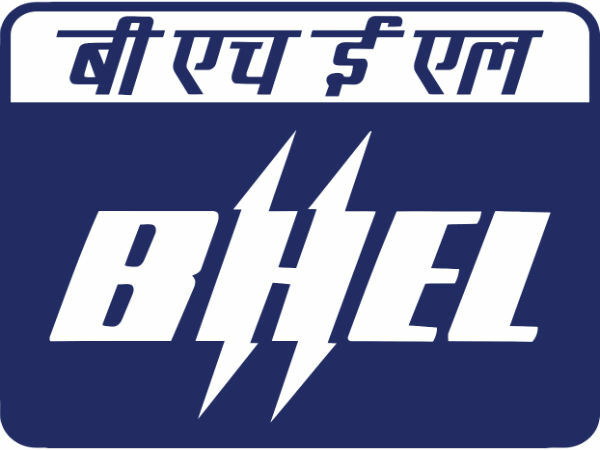 The West Bengal Joint Entrance Examinations Board (WBJEEB), Kolkata, gives an opportunity to the candidates who have applied for WBJEE 2014 exam to correct the details in the online application form. If any of the candidates committed any mistakes while filling the WBJEE 2014 online application form, they have to correct those details. Candidates who have applied for WBJEE 2014 entrance examination have to visit official website to view / edit online application form. Candidates have to enter their application number and date of birth details in the form available in the official website of WBJEE. 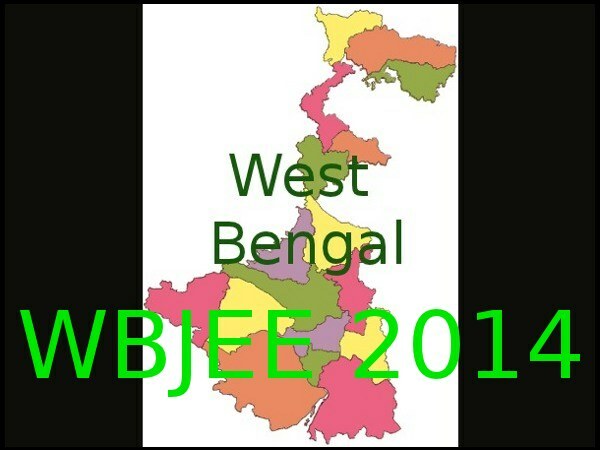 The WBJEE 2014 is the qualifying entrance examination, that is conducted for admission to first year Engineering, Technology, Pharmacy, Architecture, Medical and Dental courses in the State of West Bengal. Last date for correcting the application form is 10th March 2014. Last date of sending correct testimonials, if needed, is 20th March 2014. Candidates are advised to visit the website regularly for further details. 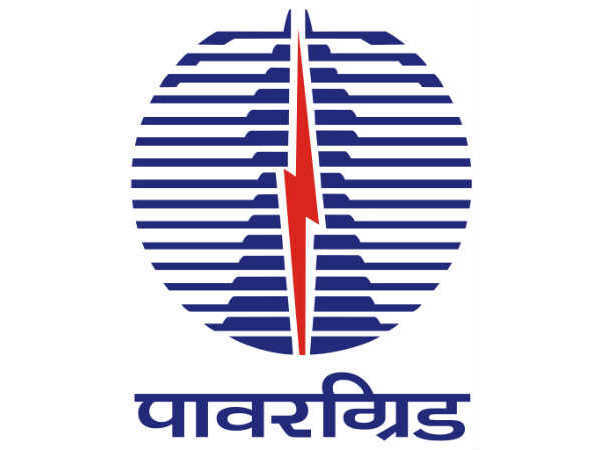 AQ-13/1, Sector-V, Salt Lake City, Kolkata-700091. Helpline No: 1800 345 0050.